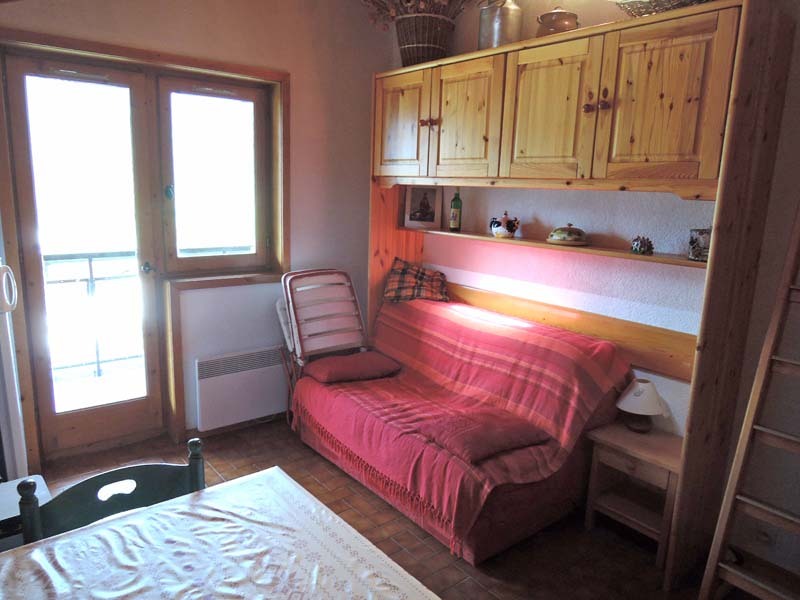 Studio with mezzanine bed and "Coin Montagne"
A studio apartment with mezzanine and cabine in Petit Chatel, near the chairlift of Barbossine. 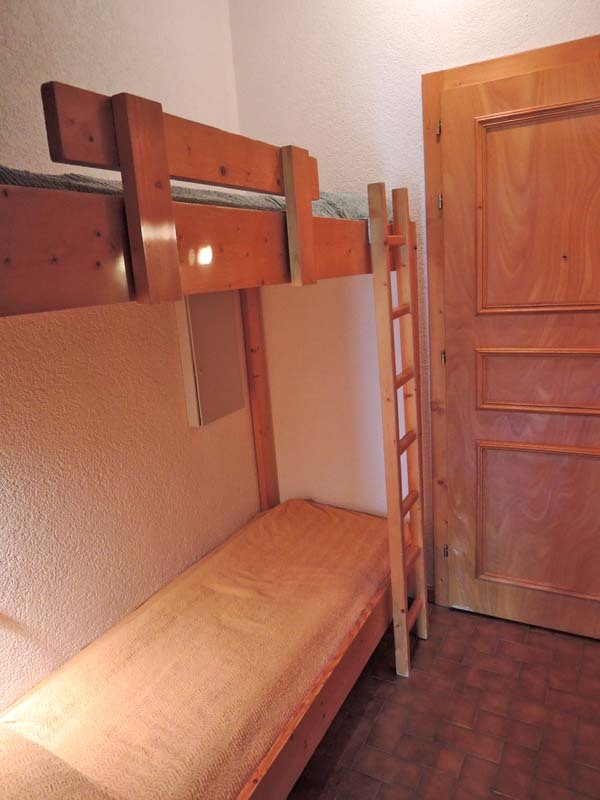 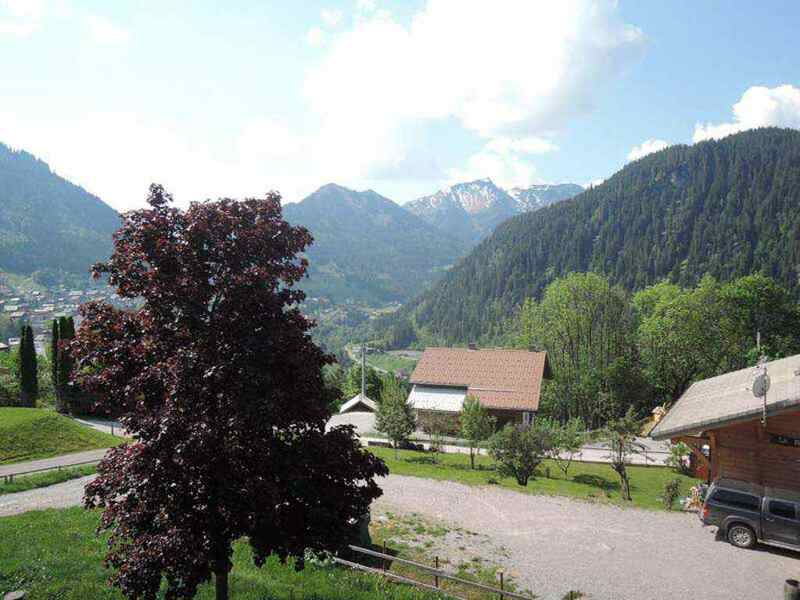 The apartment includes a coin montagne bunk area, open plan living/dining area and access to balcony (south with views of Chatel village), mezzanine bed and parking. 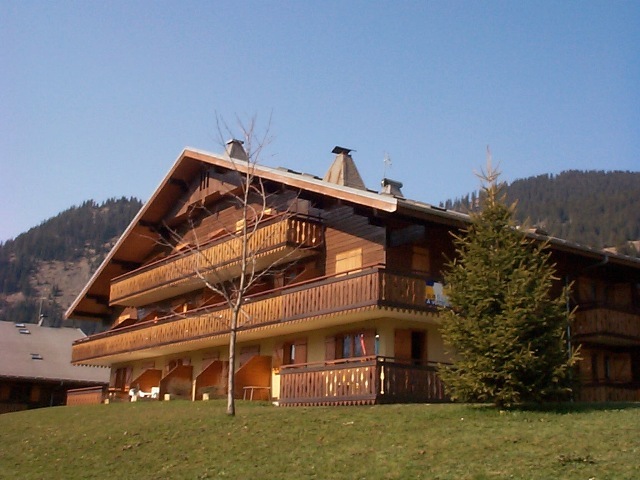 This apartment is on the second floor of a residence in co-ownership (46 lots in 2 buildings) near the chairlift of Barbossine. 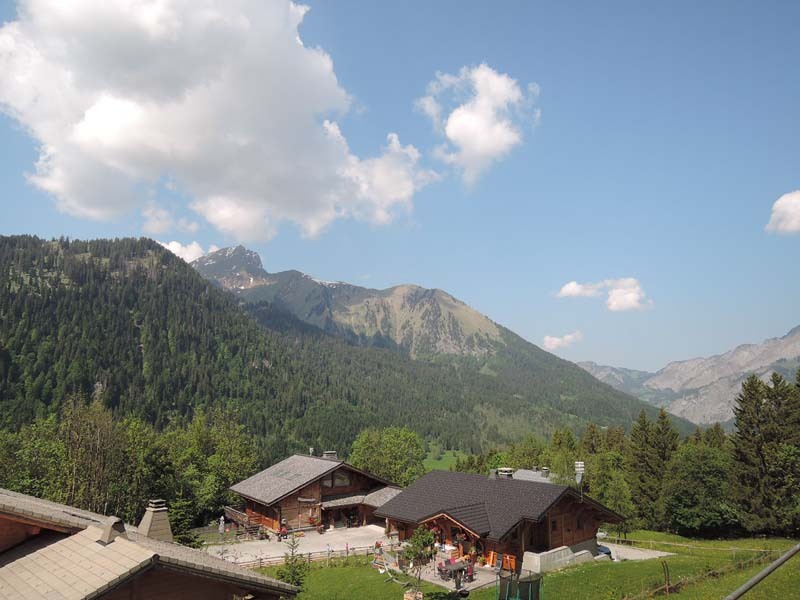 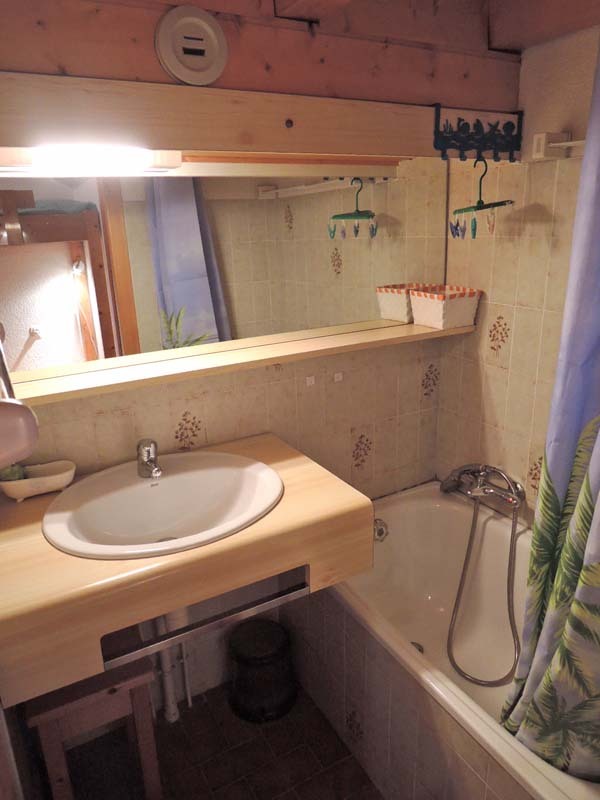 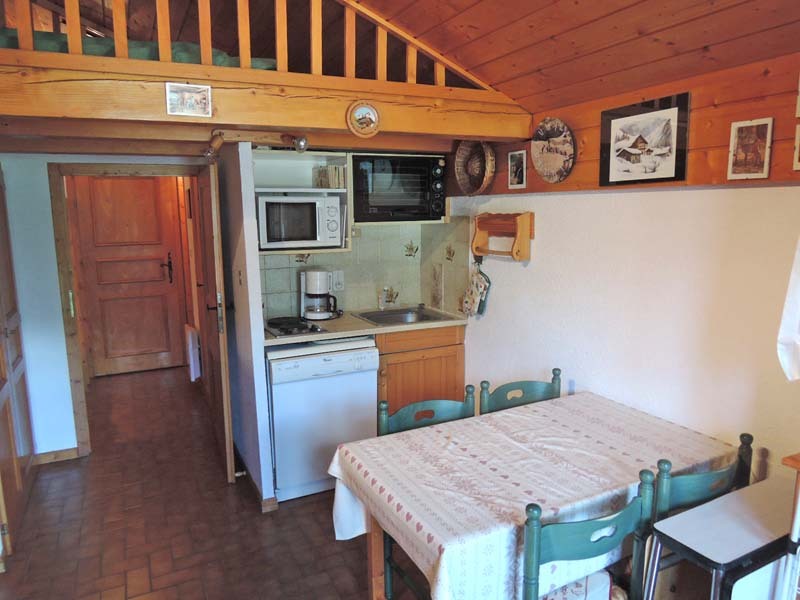 The apartment comprises: entrance with a coin montagne bunk area, bathroom, WC, kitchenette with open plan living/dining area and access to balcony (south with views of Chatel village), mezzanine bed. 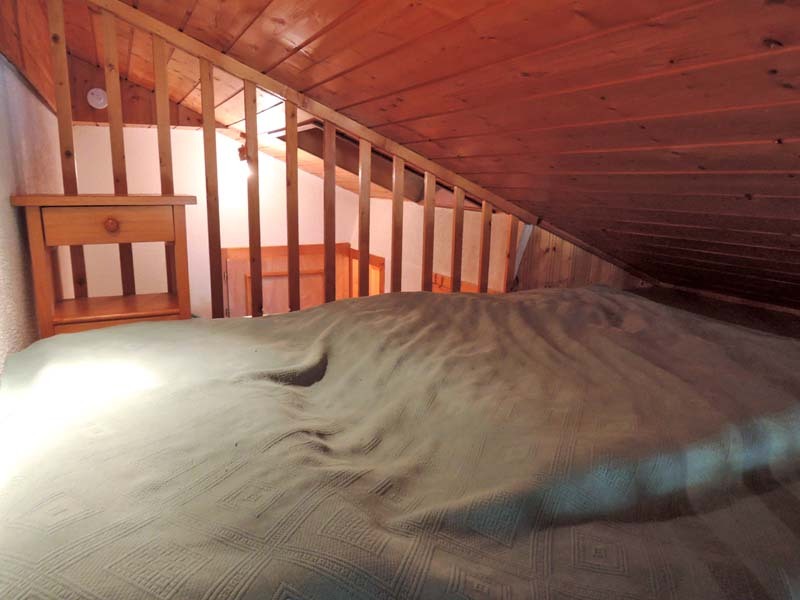 Offered furnished with cave and exterior parking.